DISH Network Bundle FAQs | How Much Is DISH TV and Internet? Does DISH Have Phone Service? 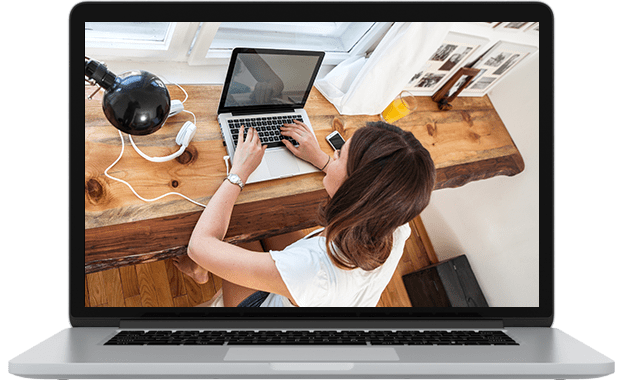 Planet DISH customers can add landline phone service to their TV and internet plans for as little as $10 per month. There are both local and long-distance phone plans available to help you stay connected. Planet DISH is a great option for all your technology needs, including both phone and internet service. 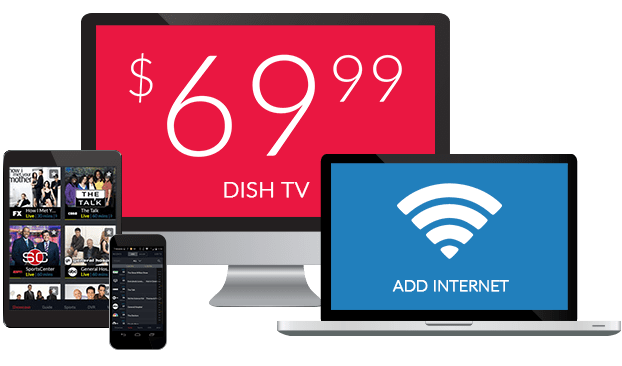 How Much Does it Cost to Add Internet to DISH? Connect your home to entertainment and the world with internet and TV packages. With DISH, watch TV for $59.99 per month* and add Internet starting at just $14.95/month. If available at your home, you can add DSL, cable, Fiber, or satellite internet to your DISH package. *All offers require credit qualification and 24-month commitment and early termination fee with eAutopay. Offer ends 7/10/19. Call for details. Prices include Hopper Duo for qualifying customers. Hopper, Hopper w/Sling or Hopper 3 $5/mo. more. Upfront fees may apply based on credit qualification. 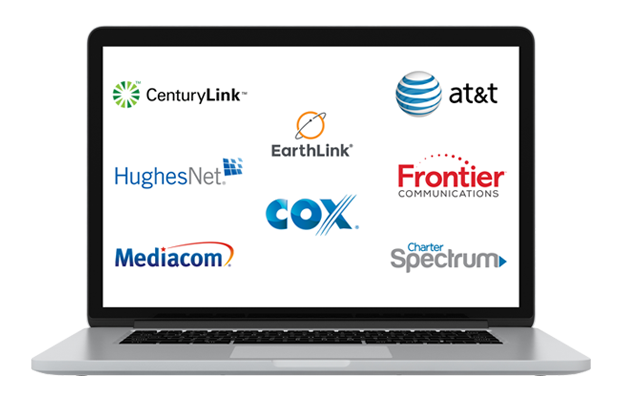 What Internet Providers Can You Add to DISH TV? You can pair your DISH TV package with an internet plan from HughesNet and save every month! Planet DISH partners with internet providers in your area, including Charter, AT&T and XFINITY, to offer high speed DSL, cable, satellite and fiber options. Explore High Speed Internet Options!